Home / netherlands / Wing 2 Beta Let's Play: Did Ubisoft learn from the mistakes of Part 1? Wing 2 Beta Let's Play: Did Ubisoft learn from the mistakes of Part 1? Since yesterday the closed beta of Division 2 is online and those selected can check out how Ubisoft has tackled all this in the new part of one of their young franchises. Dann Kos are on the couch waiting for you to play the beta expressing their opinions unvarnished about it. 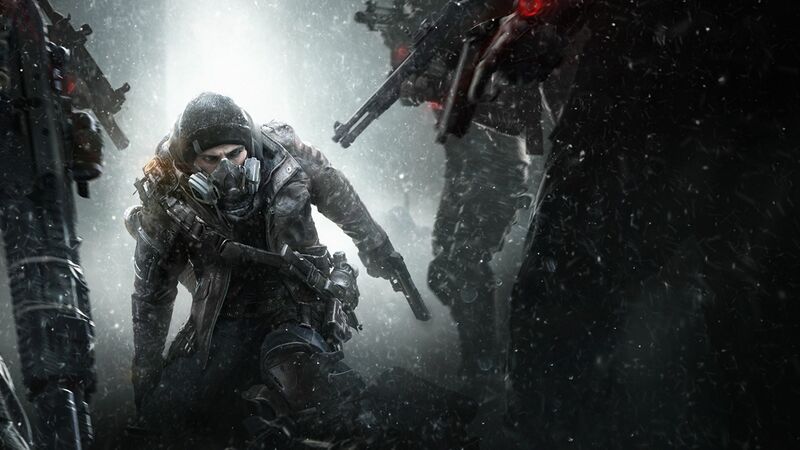 Especially Dunn is like a very curious division fan and how the game improved after the first part. The first part started very strongly, but became less and less per repair and updating. What's special since patches and updates are designed to make the game better. It was only after great intervention that the game returned to quality. But then some of the community has already left. That is why Daan and Koos are going to make a big explosion at Beta. In Beta you can play one invasion task and you have the opportunity to unlock the Survivor, Demolist and Sharpshooter specialties. Beta is beta so not always everything runs by program. On Thursday, Ubisoft has been warned of major crashes and bugs in Beta. You will need to restart the game every two to three hours to avoid a major crash. "We are aware of the problem where your game client will crash after a lengthy game session," writes Ubisoft. Not fun, of course, but it would be better if he had a forerunner to warn you than to say nothing and let the shitstorm go up. It is also a case that if you are not in the game and you receive an invitation from a friend within the game, the game can crash when you are shared. To avoid this problem, you must first start the game and join the group immediately when you are already in the game. If Kos and Dunn encountered these problems? You can see it's let's play beta 2 beta.